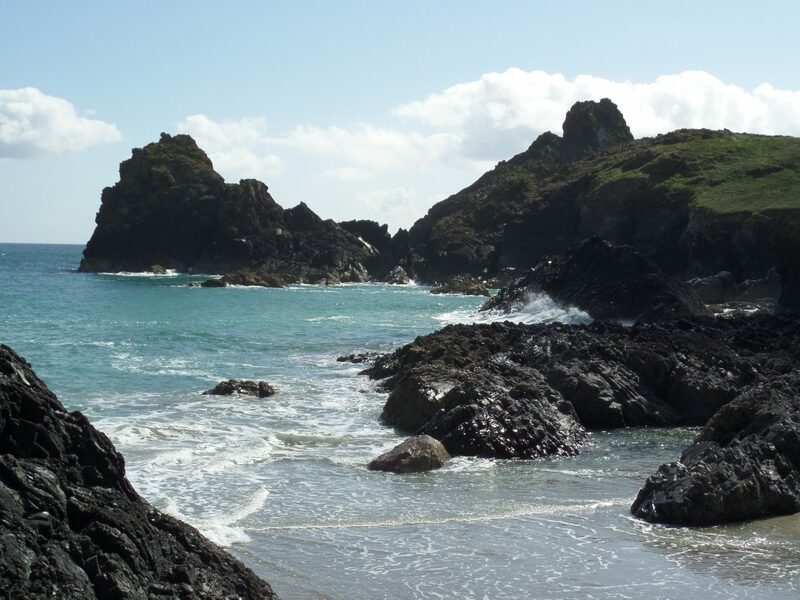 The renowned Kynance Cove did not go untouched by the winter storms of 2014. 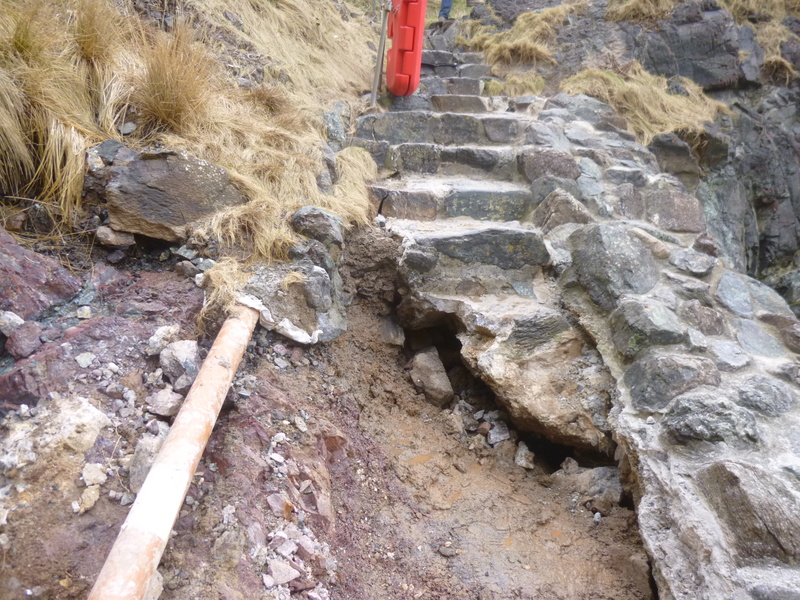 Access down onto what is considered to be one of the most beautiful beaches in the world was temporarily interrupted by the ferocious storms causing severe structural cracking and movement to the old stone staircase. 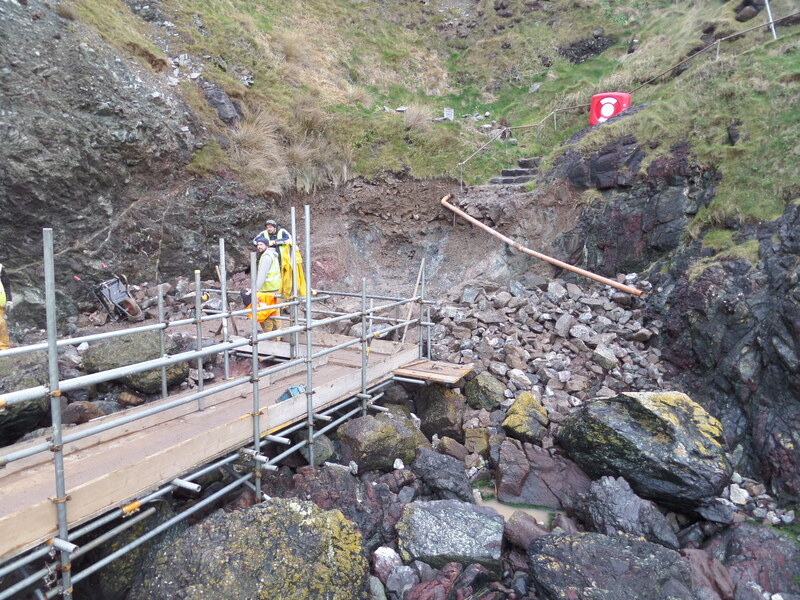 Further along this stretch of coast even the protective harbour area at Mullion Cove suffered damage. 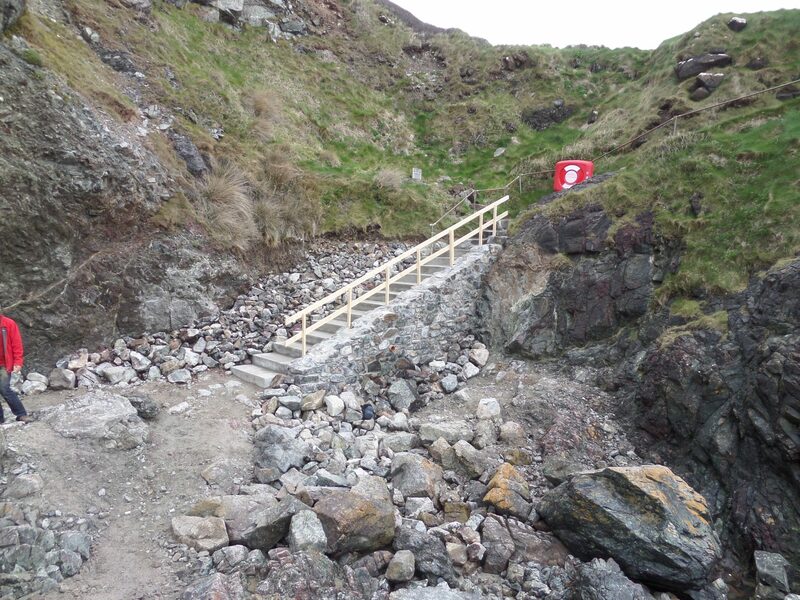 Whilst a new steel staircase would have overcome some of the access and technical difficulties in working in such a remote and unpredictable environment, this solution was not considered suitable for the location and Area of Outstanding Natural Beauty status of the area. 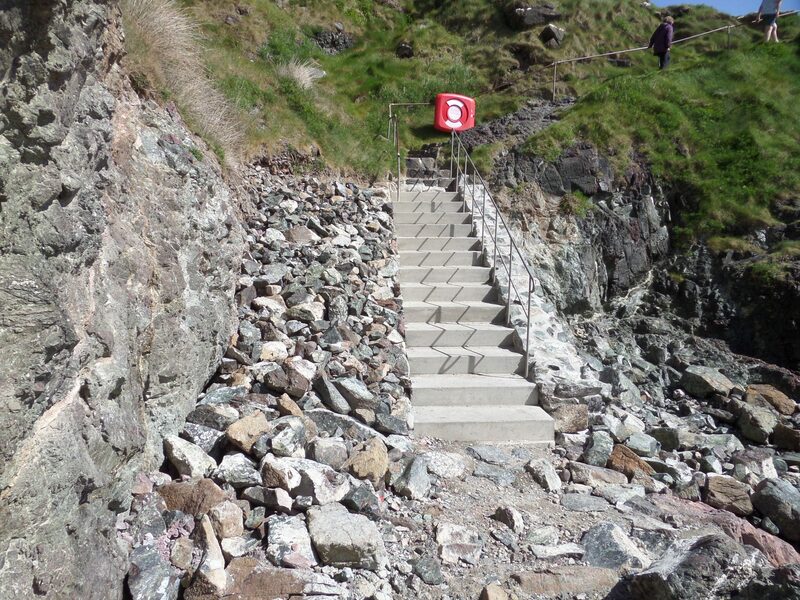 The final design utilised a reinforced concrete solution which also reclaimed much of the original stonework for use as facing stone and rip rap protection to the front of the new steps. Exposed dark aggregate finish to the steps and a low profile brushed stainless steel handrail created a safe access while visually blending in to the surroundings.